‘Gonna have to keep the ball better guys, it’s not been good enough!’ an Edinburgh University defender bellows at the midfield. I can’t identify the source of the shout, but it’s heard by everyone inside Peffermill. We’re 22 minutes into the game and Edinburgh University are trailing 0-1 to visitors East Kilbride. The hosts are lucky to be only a goal behind. 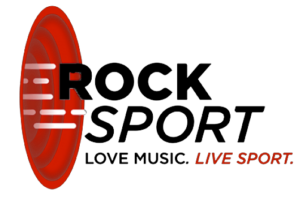 After a promising start, Kilby’s experienced midfield – particularly wingers Sean Winter and Paul Woods – have taken over the game, stifling the host’s in possession and repeatedly winning the ball high up the pitch. It had taken less than 11 minutes to pay off, with Winter cutting in from the right and combining well with Woods to release striker Ross McNeil, who finished well to put Kilby in front. The stadium announcer had originally awarded the goal to Craig Malcolm before correcting himself, forcing me to promptly delete a tweet for fear of seeming even more misinformed than usual. Misinformed or not, the opening quarter of the match has been exactly what I expected from my first viewing of the visiting league leaders, who could have been further ahead if not for a couple of good stops from Edinburgh Uni ‘keeper Callum Davidson and some lacklustre finishing. Despite Kilby’s dominance, I’m most fascinated by Edinburgh University’s Abdul Yusuf. The forward has a languid style that makes him appear almost indifferent at times but is transformed when an opportunity is presented to him: flying into several tackles that rile the travelling support and consistently winning aerial battles against the East Kilbride defence despite a significant height disadvantage. 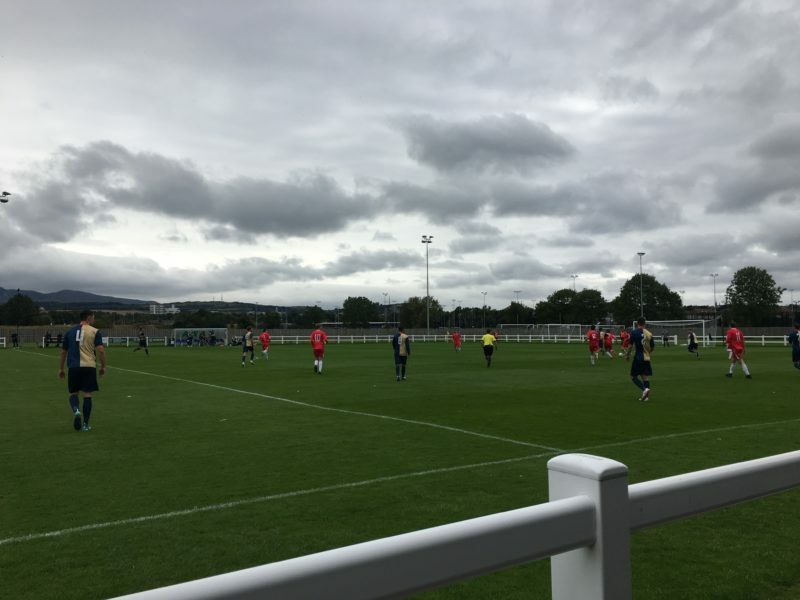 The East Kilbride support – aware that their side should have long since killed off their hosts – grow increasingly irate as Edinburgh Uni grow into the game as the half progresses. Their frustration is compounded in the 42nd minute as Yusuf equalises for the home side. The striker outmuscles an East Kilbride defender to latch onto a long ball from Mark Gair and with Kilby ‘keeper Matt McGinley off his line, lobs the ball into the net from 25 yards. His celebration – or lack thereof – is in keeping with his indifferent demeanour, turning his back almost before the ball hits the net and strolling back to halfway line as if nothing has happened. In one of the more unusual half-time intervals I’ve experienced, I’m treated to a cup of tea and a cracking slice of carrot cake courtesy of the very hospitable tea room staff (the cost of both of plus entry comes to less than a tenner), before a trip to the bathroom results in nearly being trampled by the East Kilbride team as they make their way out earlier than I’d expected for the second half. Fortunately, a barrage of motivational profanity from behind the dressing room door alerts me to their imminent emergence, and I’m able to step out of the way just in time to avoid having my very own Mufasa moment. The second half begins in much the same manner as the majority of the first, with East Kilbride seeing the majority of the ball and Ross McNeil in particular causing problems for the students’ defence. The previously irate visiting support, who outnumber their hosts in the Alan Chainey stand, seem to have been sated by the provision of baked goods during the interval, and roar on their side as they press to regain the lead. Edinburgh University refuse to go down quietly. A couple of questionable tackles wake the Kilby support from their stupor, and their frustrations begin to mount once again as the visitors continue to struggle to find a final ball through the massed Edinburgh Uni defence. The half progresses in a similar fashion to the first, with the students growing into the game and beginning to see more of the ball. 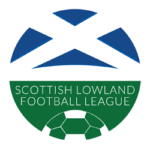 In my opening two Lowland League matches, I’ve now seen both Edinburgh and Stirling taking on title-tipped opposition, and in both I’ve been impressed by the not only the attitude but also the organisation of the university teams. East Kilbride’s afternoon is summed up as Sean Winter somehow can’t turn the ball in from close range, before both full-back BJ Coll and Paul Woods (my man of the match) shoot narrowly wide. A scrappy but enjoyable match draws towards a close without further incident, aside from an East Kilbride fan subjecting the referee to a bombardment of creative insults after another borderline challenge from Yusuf goes unpunished. 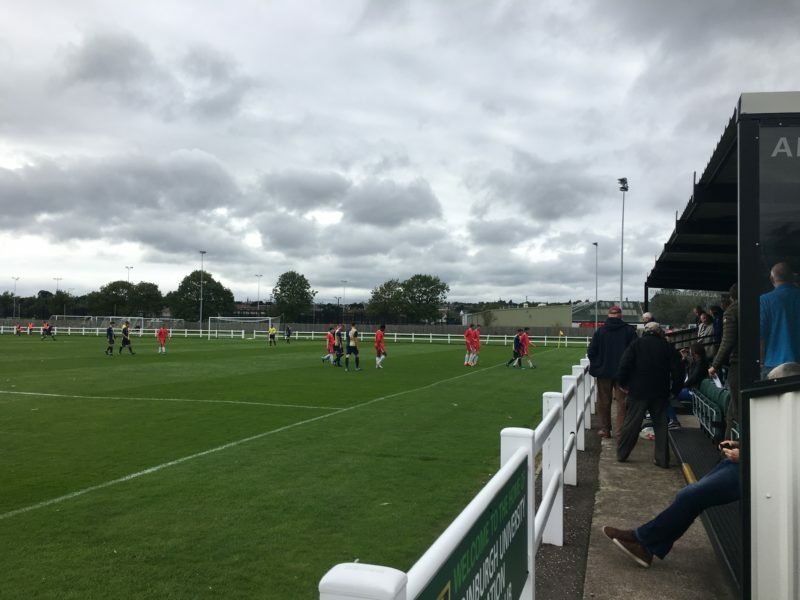 Joking aside, it’s encouraging to see the number of Kilby fans who have travelled the best part of 50 miles on a Saturday afternoon to support their side, and the visiting support has a comfortable majority in terms of the overall attendance within Peffermill. As the referee blows for full time and I head for the exit, my bold pre-season prediction that East Kilbride would only drop points against Spartans this season is in tatters, but it bodes well for a competitive season that I’ve seen both Spartans and East Kilbride held by well-organised university teams in my first two Lowland League games. I’m still in little doubt that Kilby will be up there come April, but it’s good to see that the bigger sides won’t always have it their own way! Look out for more tales from Alistair in the coming weeks of the season and follow him on Twitter: @gaunawol.